The Department of Agriculture, Food and the Marine, in conjunction with the Department of Arts, Heritage and the Gaeltacht, has developed a Draft Policy Vision for Deer Management in Ireland. The Department now invites written submissions from interested parties and organisations in relation to this document, and deer management policy related issues in general.  In addition to written submissions, the Department also invites written expressions of interest from organisations and groups interested in participating in a future Policy Development Partnership that will assist with the further development of an agreed Deer Management Strategy for Ireland, in conjunction with the Departments concerned. Submissions received will be made publicly available on the DAFF website. The Closing date for receipt of submissions is Monday, November 28, 2011. This entry was posted in Uncategorized on October 17, 2011 by Liam Nolan.